With over 90% of the market share, Rush-Overland is the long-standing market leader in the CIPP industry. Our wastewater products are second to none because we DO IT RIGHT. 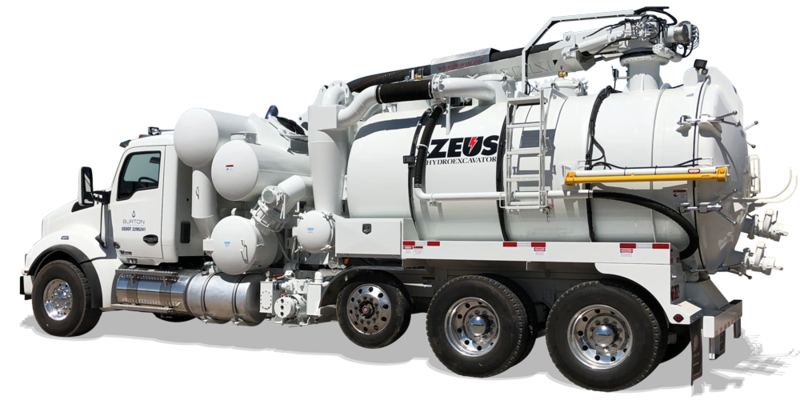 Offering Liquid Vacuum, Dry Machine, Hydro Vac, Hydro Excavators and combo units. The new vacuum truck series is now available with the new patented Load Boosting System. With over 40 years experience and an unparalleled commitment to the customer, Rush-Overland provides the service and quality that the industry demands. Our customers talk… and we listen. Understanding our customers is our priority. We gather their feedback and build the systems they need. If our customers are happy, we’re happy. Rush-Overland has engineered and built cutting-edge systems for over 40 years while developing a leadership team with over 200 years of combined manufacturing experience. With customer feedback and our team’s combined experience, Rush-Overland pushes the boundaries with our innovative products. Deadlines are a reality! At Rush-Overland, we’re committed to meeting our delivery without sacrificing quality.